Master Care New Orleans Home Improvement serve Home Remodeling, Home Additions, Kitchens, Bathrooms, Carpentry, Sheetrock, Decks, Fences, Home Repairs, Carpenter, Painter, Remodeler, Contractor, General, Office/commercial remodeling, historic restoration, custom cabinets, custom trim carpentry, arbors, interior and exterior painting, faux finishes, venetian plaster finishes, plaster repairs and much more. Master Care Services, LLC. 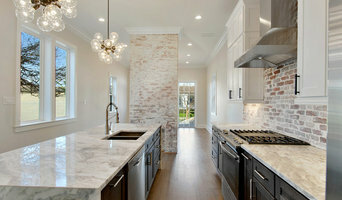 New Orleans Home Remodeling. Serving Metairie, New Orleans, Kenner, Destrehan, Harahan, and all surrounding parishes.